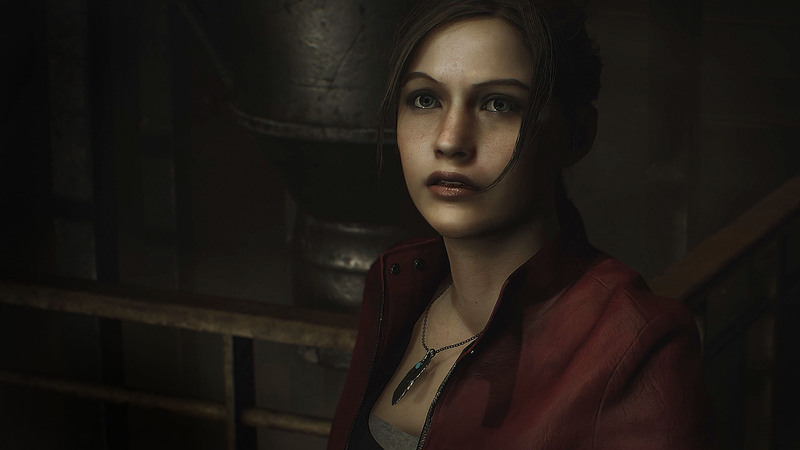 Resident Evil 2 just launched a few days ago, but it already has more content on the way. The Ghost Survivors is a free content update coming to Resident Evil 2 on February 15, 2019. In this free DLC, players will get to explore the “what if” stories from those “who never made it out of Raccoon City: the gunshop owner, the mayor’s daughter, and the soldier.” This news arrived via the official Resident Evil Twitter account today. This tweet also includes what seems to be the titles of these stories: “No Time to Mourn,” “Runaway,” and “Forgotten Soldier.” The fact that these are listed individually suggests that players will be able to take on each of these vignettes as separate, presumably short, runs. Perhaps this will provide players with more digestible campaigns for the weekly challenges. Fans seemed thrilled by the additional content, but now they’re also asking for DLC for Ada and Marvin. Have you returned to Raccoon city yet? Are you excited about this DLC? Shine some light on the situation in the comments below.